Apples are valued for their appetizing flavor and health favors that they deliver. What if you can enjoy the same appetizing flavor at all times without actually eating the fruit? 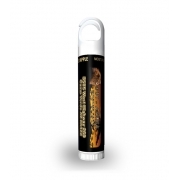 Yes, its true if and only if you are wearing a apple flavored lip balm offered at lipbalmusa.com. 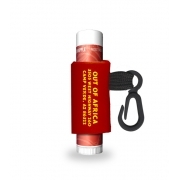 The balm looks crispy red mimicking the color of a red apple and is enriched with goodness of natural flavor oil and lip enriching natural chemicals. 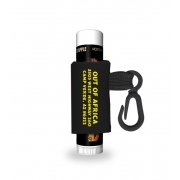 This custom lip balm leaves an enticing fruity apple flavor in your mouth and keeps you high at all times.